Make a professional impact by printing stunning color and black text documents and marketing materials. The gloss of Original HP LaserJet toner delivers photo-quality graphics and images, for business-quality results on a wide range of laser papers. Shop for supplies hassle-free with HP SureSupply. When it's time to install a new cartridge, you can trust that HP's all-in-one cartridge design makes replacement quick and easy. 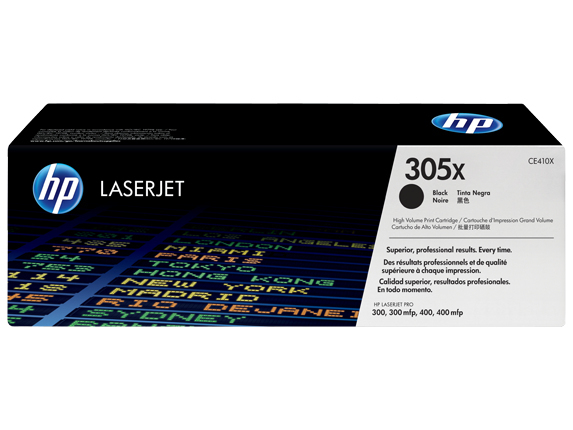 Recycle your old print cartridges through HP Planet Partners.